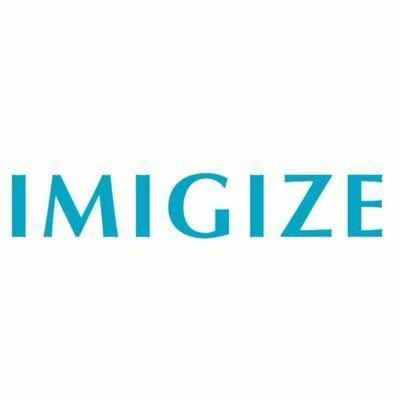 One of the biggest issues facing the cryptocurrency ecosystem at the moment is exchanges. Just by their nature they are centralized and controlled by a profit hungry company. The entire ethos of crypto is to enable peer-to-peer digital money however we are not quite there yet. With exchanges such as Coinbase raking in billions of dollars from inflated fees and commissions the need for a decentralized exchange has never been greater. The Kyber Network aims to solve this problem and, according to the company blog, has just announced the public beta launch. 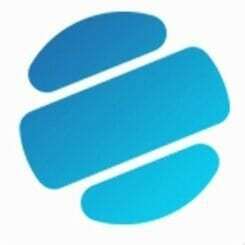 The exchange exists on the blockchain and is fully decentralized and trustless with no client funds held by the company. 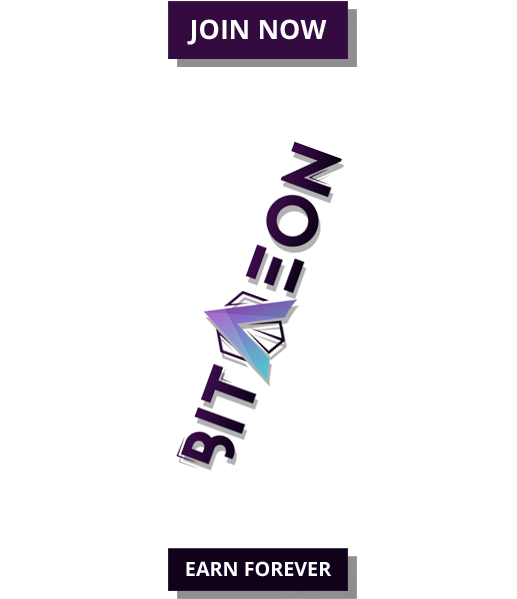 Since launching the exchange on the Ethereum mainnet it has only been available to a select few white-listed addresses. Developers claim that this enabled them to improve the platform in a controlled environment. Security has been another major headache for exchanges with the recent Coincheck hack and attempted incursions at Binance making the news. The Kyber Network exchange claims to allow any token to be traded for any other securely with complete liquidity. It will also be using a smart contact interface that enables existing wallets to send and receive different tokens than those they already support. It will also have its own reserve vault of cryptocurrencies to ensure liquidity, these will be managed by independent ‘reserve managers’ which can monetize idle assets and earn by serving trade requests. Each of the reserves can make its own price for every token pair that it supports. When there is a request for converting from token A to to token B, the Kyber operator contract will pick the best rate from all the reserves to process the request. 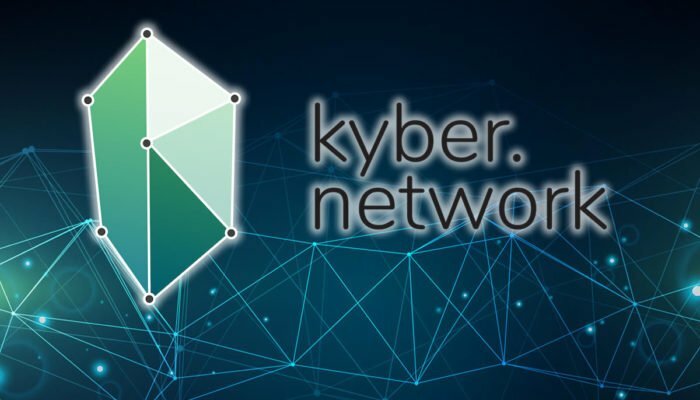 The Kyber Network is one step closer to a peer-to-peer crypto exchange however its ultimate success will be determined by how many users it can garner when the complete system goes live.